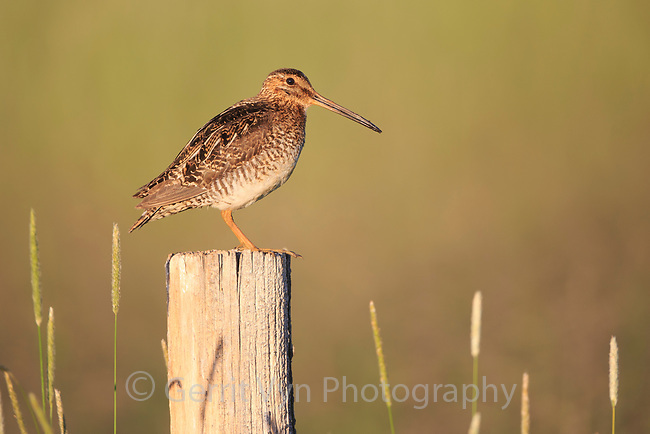 Wilson's Snipe (Gallinago delicata). Sublette County, Wyoming. July.